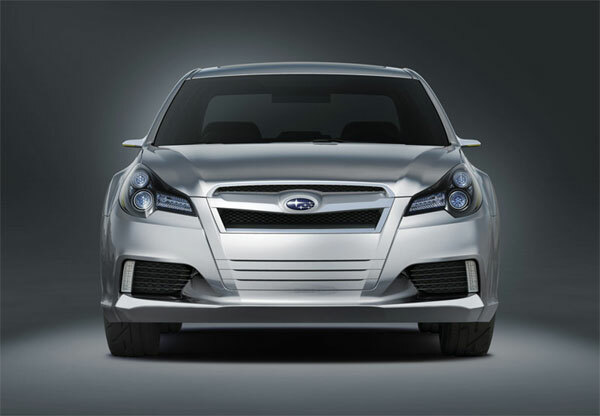 Fuji Heavy Industries Ltd. (FHI), the maker of Subaru automobiles, today announced that it will give a world premiere to the LEGACY CONCEPT at the 2009 North American International Auto Show (NAIAS) in Detroit,which will open its doors to the public from January 17 through 25, 2009. 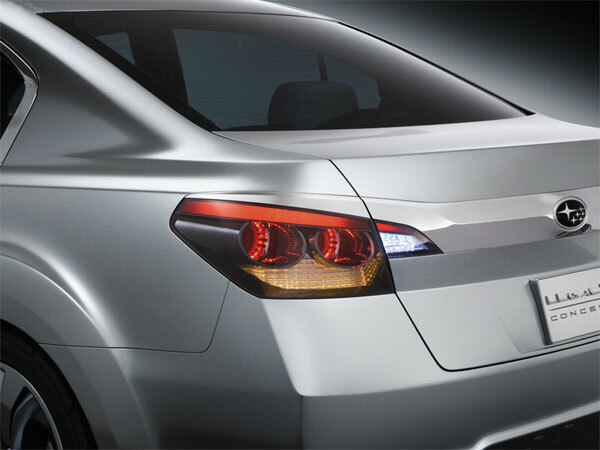 The new Subaru Legacy has been previewed in concept form at the 2009 NAIAS, or the Detroit Auto Show as it is frequently referred to as. 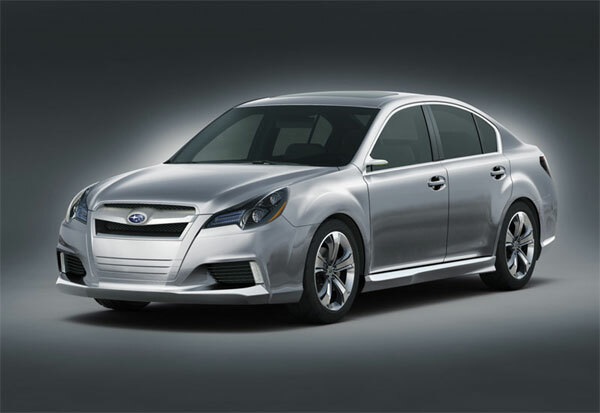 From what was previously a sleek luxury cruise with that ever subtle tinge of sportiness, the new Subaru Legacy has grown rather large and has a noticeably high roofline, which Subaru says is designed to improve headroom in the interior. The car even has a little Hoffmeister kink at the C-pillar, so the Accord isnt the only one doing that now! 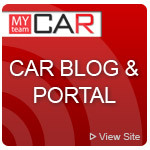 The new car is larger, with a 2,751mm wheelbase that is longer than its predecessor, and even slightly longer than the large Subaru Tribeca. 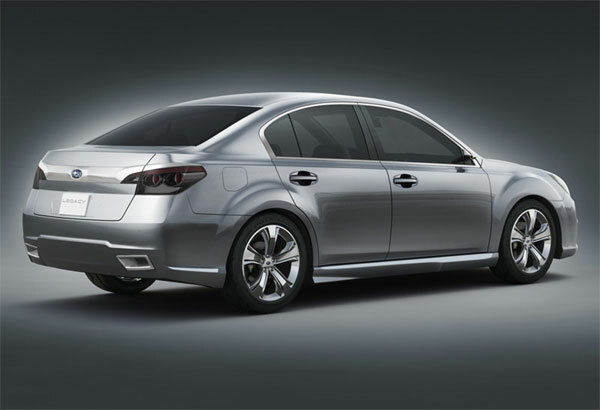 Like all proper Subarus (as in those that are not Daihatsu supermini rebadges), the Subaru Legacy Concept has Symmetrical All-Wheel Drive thats hooked up to a 3.6 liter 6-cylinder boxer engine. Subaru did not quote any power figures for this concepts engine but its probably safe to assume that it is similiar to the EZ36 boxer-6 in the Subaru Tribeca that can produce 256hp. The concept car has a few characteristics that probably wont make it into the production model, and some of these include the tiny aerodynamic wing mirrors that use cameras instead of a mirror, as well as the 4-seater seating position which is most likely to be traded with a more practical 5-seater that uses a bench at the rear. 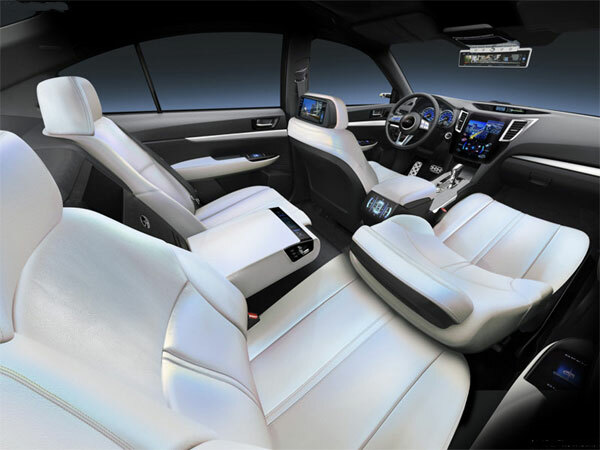 There is a very comprehensive in-car entertainment system there too, and while its not likely to become a standard feature (or even a feature at all), it shouldnt be too hard for any experienced accessory shop to reproduce it.